In this article, we will talk about medicinal herbs. 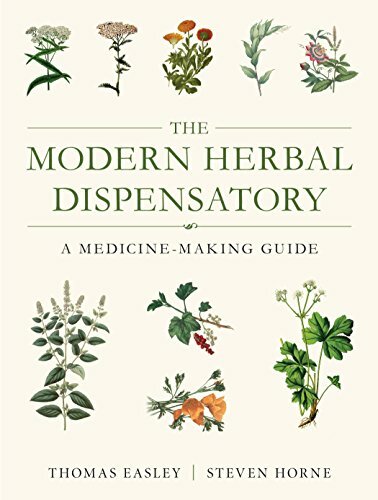 We will explore the timeless practice of growing medicinal herbs by showing you the best books that provide in-depth information about this particular topic. In our view, herbs are a more convenient and risk-free alternative to treating minor illnesses. Having said that, taking these plant-based ingredients all the way to your plate has its challenges. If you have medicinal herbs right at home, you don’t have to rush to the pharmacy to buy medicine for say, the common cold or several allergies. Instead, you can just snip some leaves off of your little farm-acy and make soup or tea from them. You can even grow some herbs in the kitchen. Spearmint, for instance, has an added benefit of releasing an enticing aroma. There are plenty of resources available that focus on starting your own medicinal garden at home. 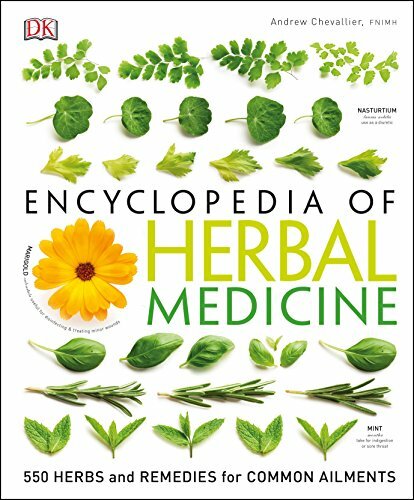 A few of these books provide the most relevant information for growing medicinal herbs. 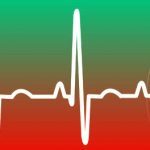 Tina Sams enumerates all the common herbs that can cure common diseases like colds, flu, and even migraines. 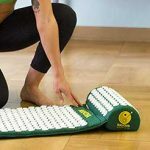 From a relaxing cup of lavender tea to an aloe lotion for treating rashes, you’ll find a wonderful selection of remedies that are possible with herbs. You are also provided with a list of herbs that you can grow in your garden. 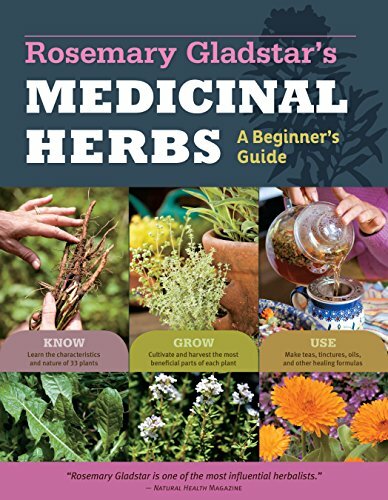 Moreover, Rosemary Gladstar gives you tips and tricks on how to better take care of common herbal plants. In this book by Sarah Farr, you’ll find over a hundred recipes that you can use as a an immunity booster or a remedy for indigestion and allergies. 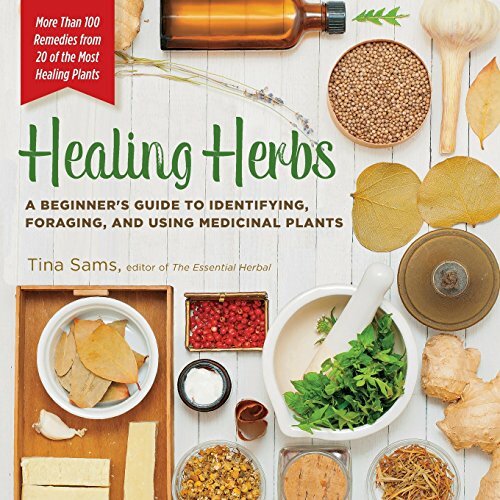 This book is a must-read for those who are interested in herbs and their healing powers. 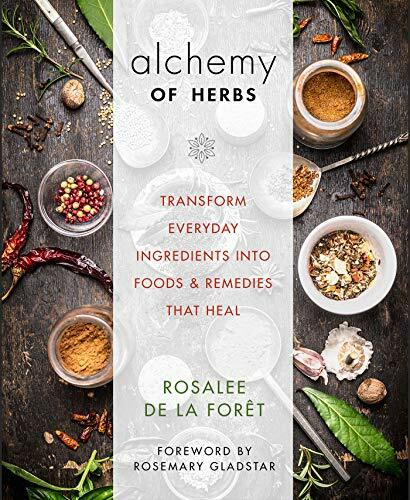 Rosalee de la Foret will help you turn healing herbs into a mouthwatering meal. 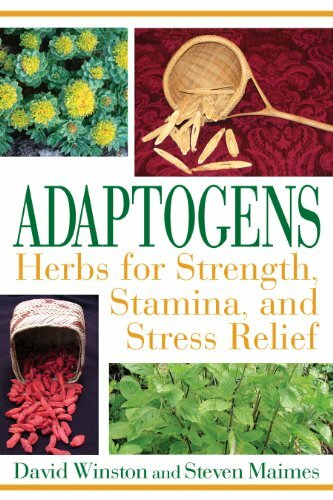 This book also contains details on the medical benefits of specific herbs. 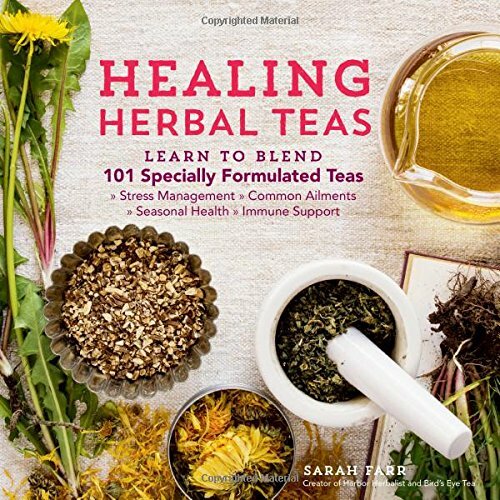 If you are interested in learning about the principles behind herbal formulations and how to properly prepare herbs based on known scientific facts, then this is the book to get. 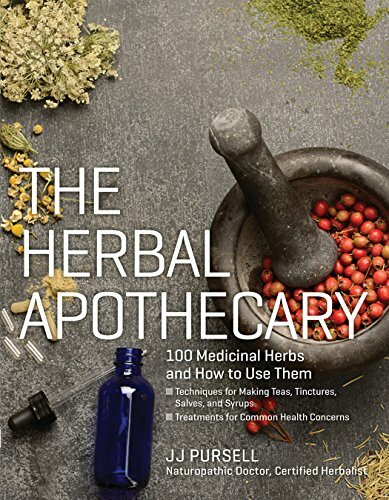 The authors, Thomas Easley and Steven Horne, are herbalists with years of experience behind them. JJ Pursel, a renowned herbalist and naturopathic doctor, brings us this book about natural remedies that can be made at home. It’s a perfect guide for beginners. These books are your guide to unlocking the natural healing abilities of herbs. Growing medicinal herbs is crucial in times of need. Frank Lloyd Wright once said, Study nature, love nature, stay close to nature. It will never fail you.